UK Retail eBook: Retail pricing strategies and discounting for key trading seasons. Learn how UK’s top independent retailers use smart promotion strategies to increase sales and compete with the big guys. Understand what the rise in pre-Christmas offers means for seasonal spend and the traditional Boxing Day sale. Review how Black Friday has impacted UK consumer shopping patterns and retailers’ bottom lines. See how to make flash sales profitable and reduce the likelihood of increased returns and refunds. Learn how to deliver the best promotional strategy for your store during key trading days, to attract customers and achieve retail success. Hear from other retailers to learn about what seasonal strategies worked — and what didn’t. Understand the trends retailers should embrace to heighten the customer experience and stay ahead of the competition. Learn from two of the world’s top retail and reporting experts. Liz Morrell is a former features editor of leading business title Retail Week and has written about retail for more than 15 years, covering everything from store operations to retail technology. Throughout her career, she has worked closely with the top executives at some of the UK’s biggest retail brands. A seasoned marketer in the retail technology space, Sophie has worked with both big and small UK retail brands to better understand their challenges and opportunities in the ever-changing retail industry. Sophie has helped retail brands to adopt cloud technology to boost their business in a competitive market. discounting to grow their business. As Black Friday has now become more widely known here in the UK, we saw an increase in sales from those we did last year, especially online. This is a result of the online experience being quicker, safer, and more convenient to the consumer. Surprisingly, about 25% of online sales were Click & Collect. Black Friday in England is a new feature and I don’t think it will last very long because I don’t think it works in Britain. Retailers don’t really get any benefits from it – the only thing it does is push back spending that would have happened in the December period. 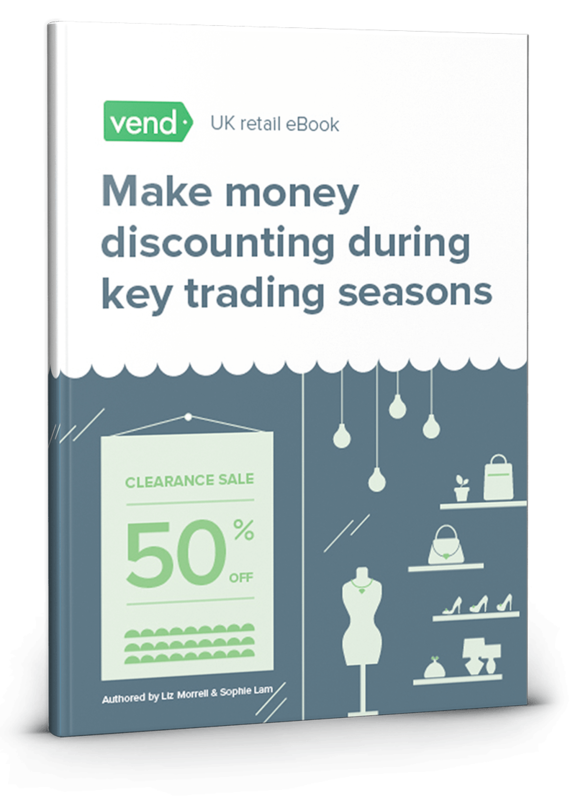 Vend’s UK Retail eBook sheds light on the changing nature of consumer spending habits and sales trends in the UK. It tackles trends around peak periods such as Christmas, and offers insights to help retailers win customer spend. This report examines two key public events in the retail trading calendars – Christmas and Black Friday – to understand how customers are behaving and spending, the patterns that influence their decision making, and the trends that retailers should embrace to ensure they are offering the very best experience to customers. 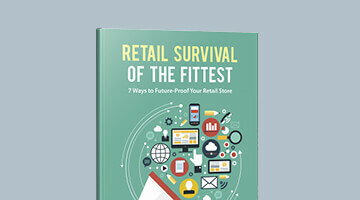 This eBook is ideal for independent retailers in the UK who want to compete with the big guys. Whether you’re planning your promotions and activities for the entire year or are looking to capitalize on the busy holiday season, this report will give you plenty of insights to act upon. Discounting is one of the biggest questions in retail. Done correctly, you get cash–flow, momentum, customers and inventory turnover. Done incorrectly and you’re in business just to pay other people. The billion pound questions are: how much is just right, and what are the other players up to? That’s where we can help. With 20,000+ forward–thinking retailer customers around the world, Vend is connected to best practice. This report will help you understand the situation right now, and it will give practical advice so you can make profitable and positive change immediately. What makes this different from other reports? While other reports focus only on numbers and trends, Vend goes even further by interpreting the data to give you concrete action steps. 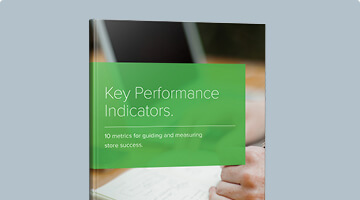 This report doesn’t just present the information; it helps you understand trends and provides recommendations that you can implement in your business. Not only that, Vend’s eBook also offers case studies from other independent retailers so you can get a glimpse of what other merchants are doing to stay competitive in the UK. I’m not from the UK. Should I download this report? While this report contains information that would be useful to all retailers, many of the examples and trends it presents only apply to the UK. 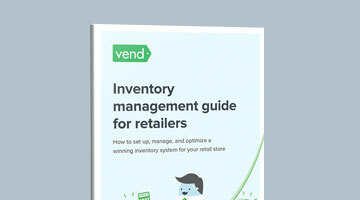 If you’re not a UK-based merchant but would like to learn more about improving retail sales, we recommend you download Vend’s Sales Guide.